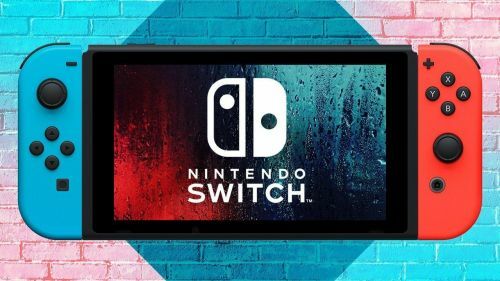 The Nintendo Switch, released in March 2017, has seen sales of over 8.7 million units making it the fastest selling game console this generation. Super Smash Bros. Ultimate, Nintendo's latest game in the series has seen sales of over 3 million units in just 11 days. These stats are exclusive to the United States. Dollar sales and hardware units sold from Nintendo are at it's highest in 2018, breaking their previous 2011 record. Classic titles such as Legend of Zelda: Breath of the Wild and Mario Kart 8 have seen sales of over 4 and 5 million units respectively. Pokemon Let's Go Pikachu and Let's Go Eevee have also seen sales of over 2 million units and Mario Party over 1.4 million units. The Nintendo Switch has become a fierce competitor now to Sony's PlayStation and Microsoft's Xbox. It was not the case a few years ago, even with great, versatile systems such as the Nintendo 3DS and Wii U. The Switch was a big jump from the Wii U, Nintendo's previous generation of a home console system. The better graphics and portability of the Switch have made game developers parallelly launch their titles on the Switch as well. Some have seen ports that later got into the Switch such as Civilization 6 and Elder Scrolls V: Skyrim. With these staggering sales figures and the popularity of the Switch growing globally, players can only anticipate big titles that usually release on PC, PS4 and Xbox One to see ports on the Switch. Players may not need multiple systems after all (unless there are some exclusives on each console in which case, you can't expect Halo on a Switch)!